The Cupcake Activist: Is Imitation Vanilla OK to Use? I like the taste (and look) of using vanilla beans.. but because it's expensive, I'll often use pure vanilla extract. 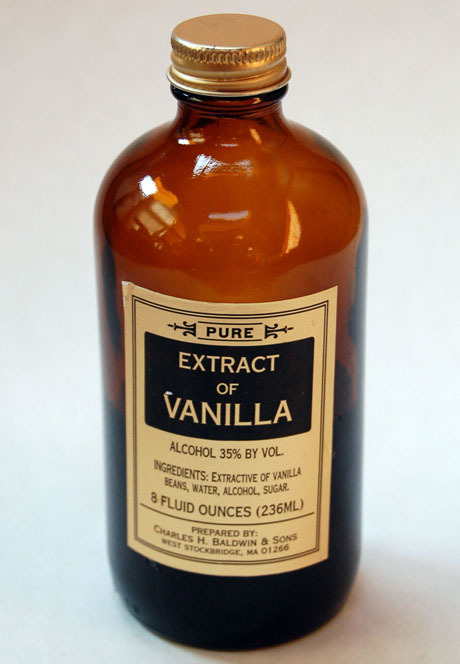 I just like the idea of real vanilla. But I grew up with imitation in my mom's chocolate chip cookies. PS I'm back to cupcake blogging!